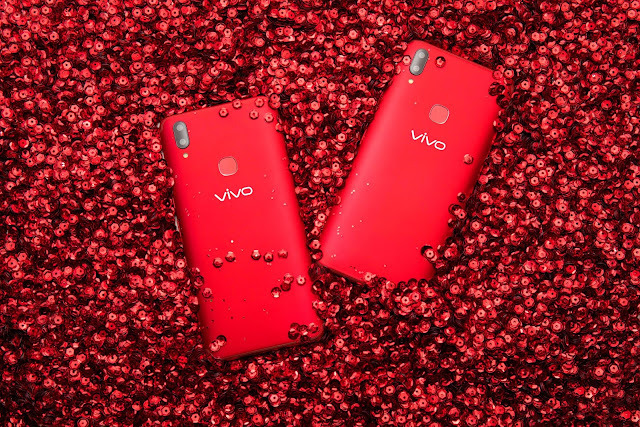 FullView™ Display with a 90 percent screen-to-body ratio—only in a more eye-catching finish. 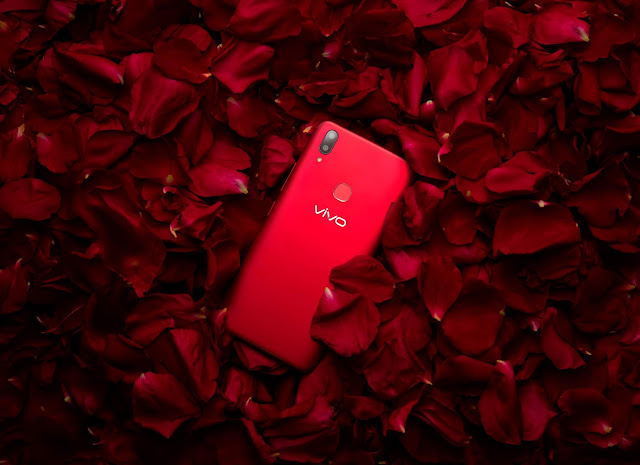 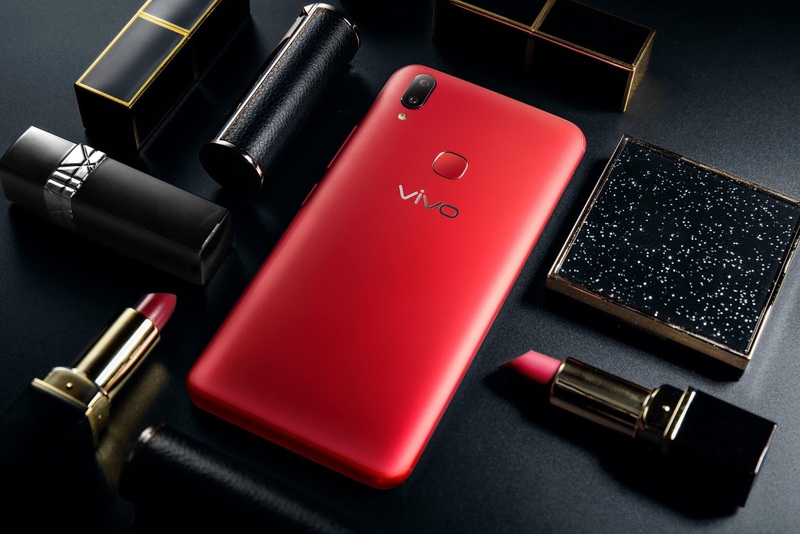 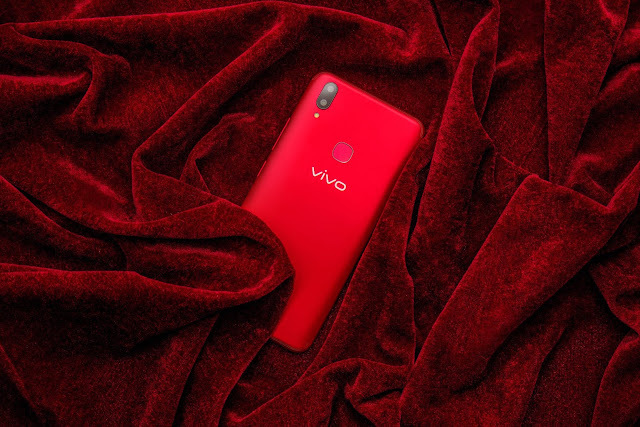 With its standout color, the Vivo V9 in Velvet Red is as good as any glitzy fashion accessory. 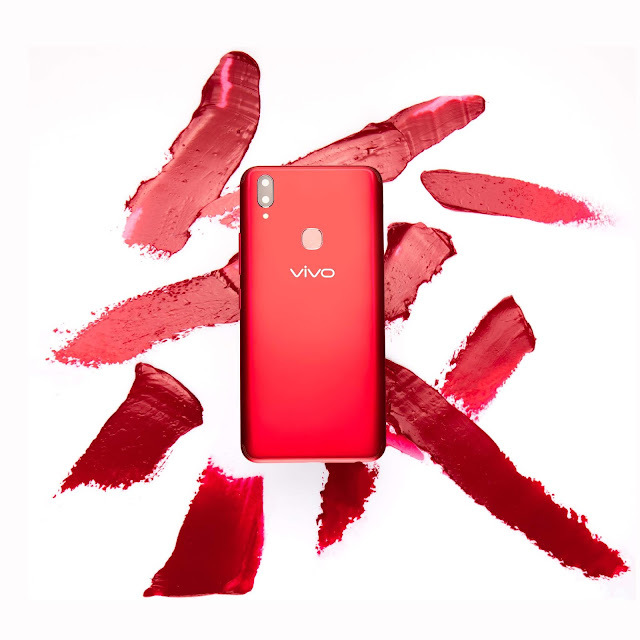 bit more adventurous, you can wear any color you wish with your Velvet Red in hand.